If you own a Honda car you know that the level of build quality is guaranteed to be second to none; making your second-hand Honda a good option for somebody. If you are being run down by endless timewasters, advertising costs and the devilish used car market then you should consider selling to a professional car buying service, such as We Want Any Car. There’s no longer any need to wonder "who will buy my Honda?" as with We Want Any Car there’s no need to worry about finding a buyer. Why sell your Honda to We Want Any Car? 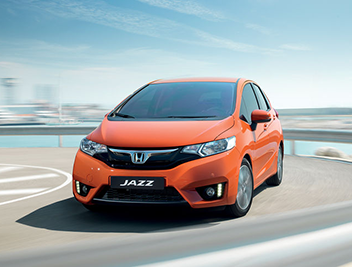 Honda cars are built to be durable, but if it is time to upgrade, downgrade, or boost your bank account then we will buy a used Honda Civic, a practical Honda Jazz or sensible Honda Accord and many more. 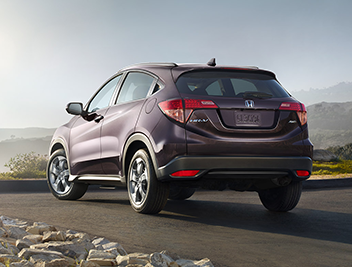 Regardless of its condition, age or financial status, we will provide you with a free Honda valuation and buy your Honda as quickly and efficiently as possible. First rate customer support – As a customer your needs are always put first. Our team is always available to advise you on the best move for you without bias. Making savings – With our service there are no timewasters or advertising costs, you can simply sell your Honda with no stress. 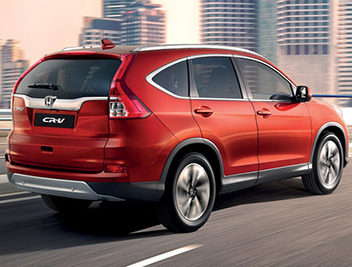 Free Honda Valuation – Simply use our online valuation tool to get an instant estimate of your car’s worth with no obligation, and if you are happy then sell it to us. 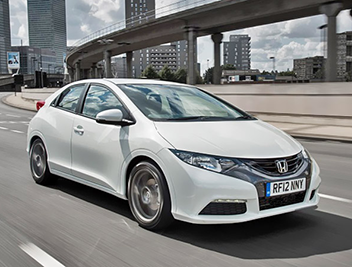 Always close by – If you would like to sell your Honda to us, simply book an appointment.  We have branches across the UK, so you are never far away from our car buying professional service wherever you are based. Reliable and quick service – We guarantee every customer a fast and secure selling process. Once the deal is finalised we will have the money in your account in just four days.